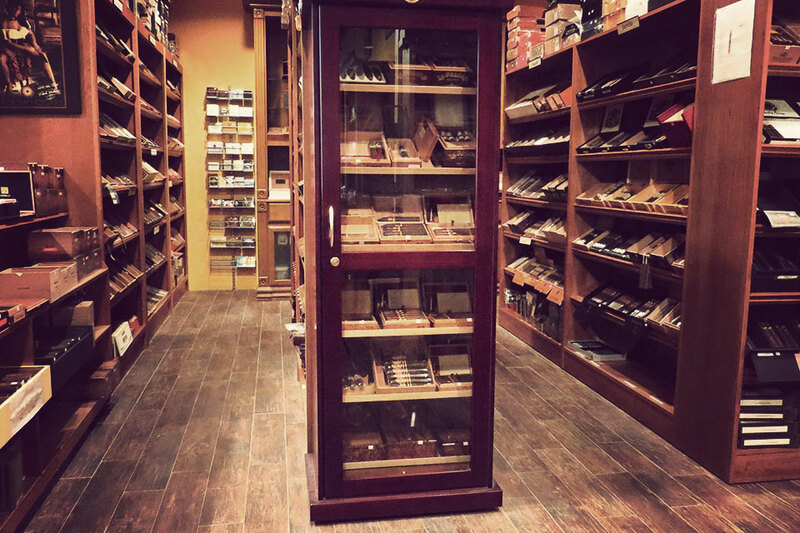 Lots of times when heading out to get a cigar you have to choose between a great selection or a great atmosphere. Not so at 21º Cigars & Accessories. Named after the optimum storage temperature for cigars (21 degrees Celsius or 70 degrees Fahrenheit), this newly-relocated shop offers a large selection of hand-rolled cigars, including sticks from Padron, Ashton, Arturo Fuente, E P Carrillo, Camacho, and Rocky Patel, the latter of which partnered with the shop to create the only Rocky Patel lounge in the state. 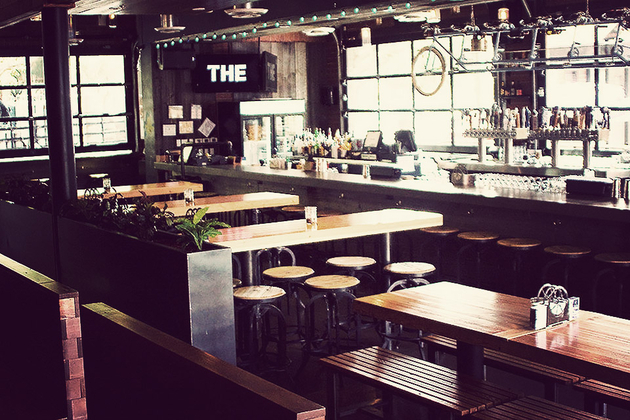 Speaking of the lounge, it offers plenty of comfortable leather seating, a great ventilation system, free Wi-Fi, six TVs, and a solid selection of craft beers and wines. Yes, the name is a little long — most of the regulars simply refer to it as "Kasbar" — but one look at the wine list and you'll likely understand the moniker's lack of brevity. 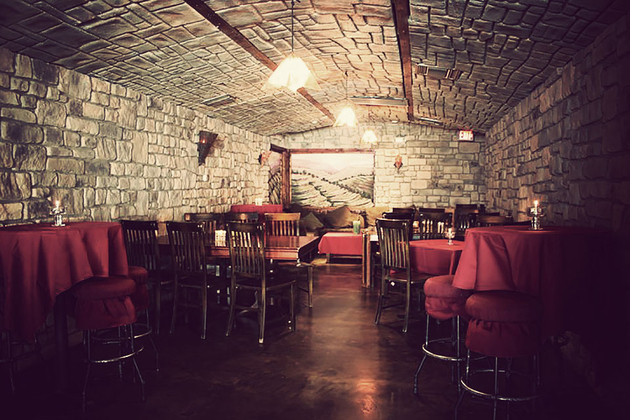 The Kazimierz World Wine Bar offers up a massive wine list sporting over 2,000 different selections, meaning that choosing the right glass can be slightly time-consuming. Good thing, then, that it also hosts live music, and offers a solid selection of finger- and wine-friendly food, including hummus, kabobs, fondue, olives, and flatbreads. Not in the mood for vino? No worry, as there's also a full bar serving up classic and craft cocktails, and should you find a wine selection you really like, odds are you can purchase a bottle to enjoy at home. It's a straightforward name, but The Meat Shop is a straightforward place. This old-fashioned butcher shop features all-natural pork sourced from Palo Verde, grass-fed beef from the Black Mountain Beef Company that's dry-aged for at least 14 days, and chicken — either whole, or in parts — from Paulden's Ridgeview Farms and Fowl Play in Palo Verde. 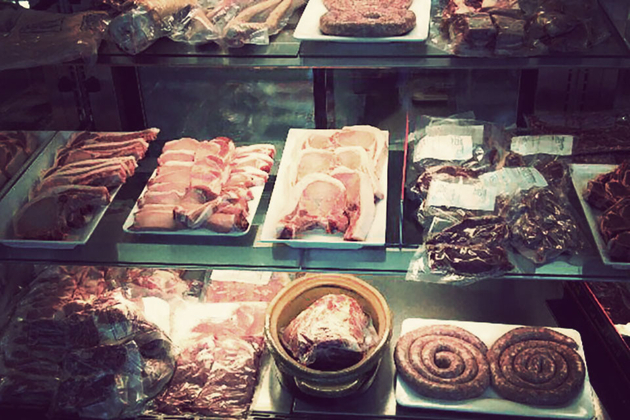 You can also get less-common cuts like pork skin, snout, or even whole heads, beef marrow, liver, heart, kidney, and oxtail, a range of pork or beef sausages, specialty burger patties, and, depending on the season, free-range veal and pasture-raised lamb. In other words, pretty much anything you'd need as the base of a terrific dinner. Not every bike rider drinks beer. 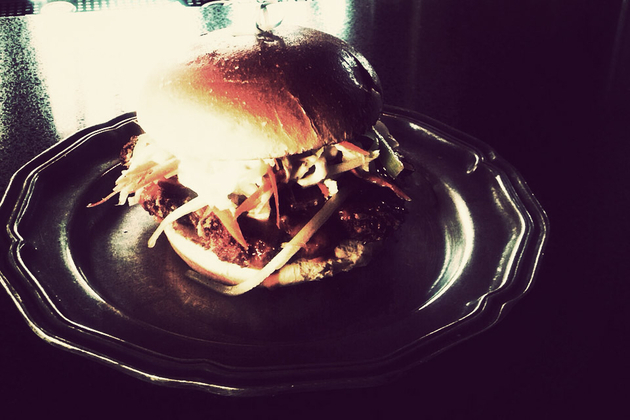 But those that do should visit The Handlebar. This locally-owned and -operated joint offers a rotating selection of 15+ beers on tap and at least as many in bottles and cans, as well as a brief but satisfying food menu that includes sausages, burgers, sandwiches, and salads. For those arriving on two wheels, there's a number of bike hooks on the 2,000 square foot patio (which also houses lighted trees, park benches, and fire pits ), and if you're having a rough day, they have just the thing: a menu item known as the Paper Route that includes a shot of Jameson, a can of PBR, and a cigarette. Think baking a pizza at 1,000 degrees is crazy? How about cooking a burger. The Grind uses custom, only ones of their kind coal-fired ovens to cook their bun-bound masterpieces at or above that sweat-inducing heat — and ground beef isn't the only meat to get the treatment. A quick look over the menu reveals chorizo, portobello, turkey, and chicken sandwiches, as well as mesquite-charred wings, asparagus, and both herbed and sweet potato fries. Wash it all down with one of their classic cocktails, craft beers, or — if you're not feeling the booze — either a draught root beer or handcrafted milkshake. 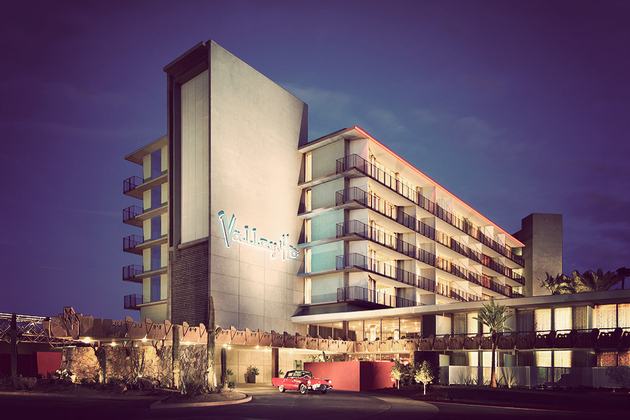 And don't worry if you're a bit to far north to make the trip — there's a second location in north Scottsdale. There's a lot more to the world of instruments than you're going to learn down at your local Guitar Center. 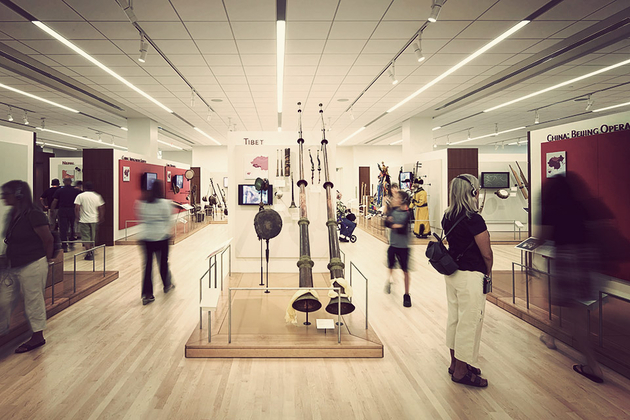 Thankfully, that's why there's a place like the Musical Instrument Museum. Founded by a former Target CEO and inspired by the Musical Instruments Museum in Brussels, Belgium, MIM is a 200,000 square-foot facility that gives you a taste of music influences from around the world, via a collection of instruments from roughly 200 countries and audio-visual exhibits that let you hear and see the instruments as they would normally be played. Oh, and the building's not too shabby, either. If you're looking for the best booze selection you can get, what better place to go than a liquor store. 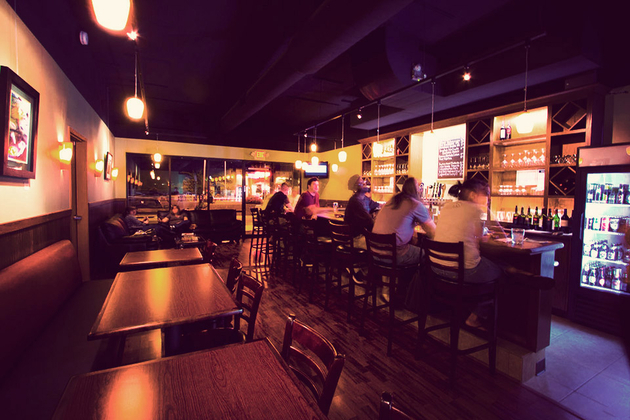 Located adjacent to Top's Liquors, Taste of Tops makes up for its small size with the vastness of its offerings, boasting 24 rotating taps and a massive beer selection — think well over 400 — with a decent number of wines available by the glass. Of course, it's still kind of a liquor store, so rest assured that when you're ready to leave they'll be more than happy to sell you some brews to go. When it comes to desserts, few dishes can match crème brûleé, and there's no place quite like Torched Goodness to get it. From inside this unassuming white food truck emerges all sorts of takes on the classic blowtorched treat, including flavors like s'mores, coconut, lavender, PB & J, and, of course, classic vanilla. 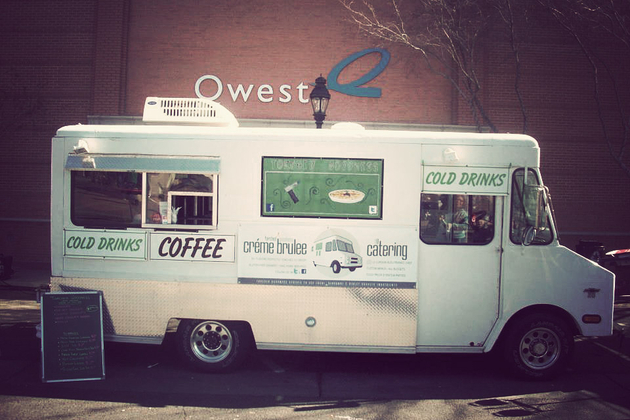 The truck tries whenever possible to use organic and locally grown ingredients, and torches every dish to order. The downside? As with most food trucks, the Goodness moves all around the town, so you might have to travel if you want your fix right now. 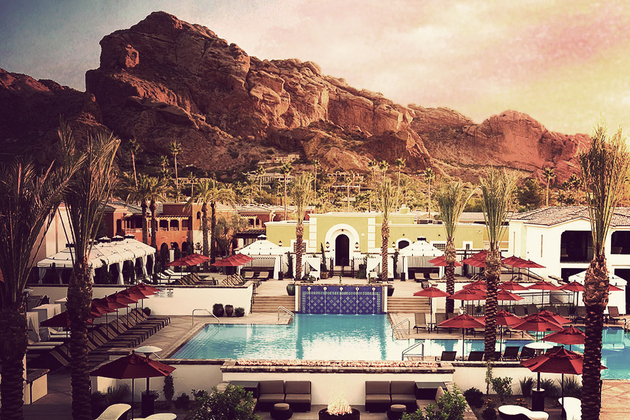 If you've ever flown into or out of Sky Harbor, odds are you spotted Camelback Mountain in the distance — but you probably didn't spot the world-class resort at its base. The Montelucia Resort & Spa offers more than just fantastic views of the mountain — inside its Southern Spanish-style stone walls, you'll find spacious, well appointed rooms, a 31,000 ft. spa and fitness center, three pools, arching entryways, excellent restaurants and bars, and plenty of space for enjoying the outdoors. What matters more to a pizza: which ingredients are used, or the freshness of the ingredients themselves? 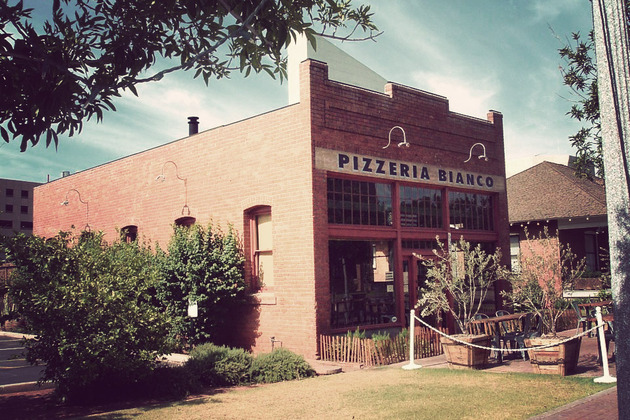 Pizzeria Bianco has been making a case for the latter for nearly 20 years. Founded by Chris Bianco, the renowned spot features a very short menu — a couple of appetizers, three salads, and six pizzas — but thanks to an attention to detail that includes house-made mozzarella, dough made the owner's brother Marco, and a wood burning oven, each pie is like an ode to simplicity itself. Just don't go expecting to pick up a pie on game day — they're closed Sundays. Hot dogs come on a bun, or not at all. Right? Not so much at Short Leash Dogs. 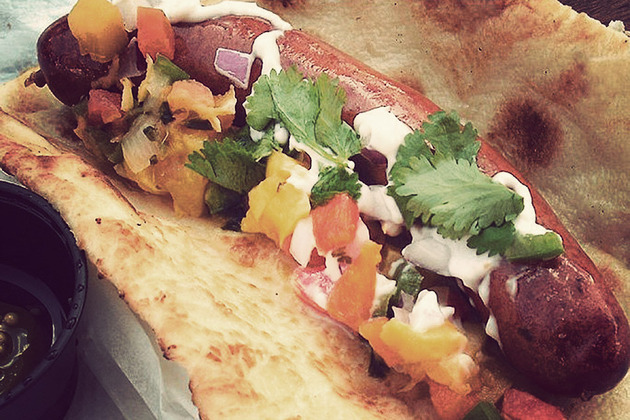 This food truck serves up fresh, high-quality dogs to hungry residents of the Valley of the Sun — with a twist. Instead of buns, Short Leash uses naan flatbread, and their toppings go far beyond the normal sauce and onions — think mango chutney, jalapenos, roasted green chilies, pinto beans, and mayo. Looking for something with a little more breading? Try out the cleverly-named Corn Pups.